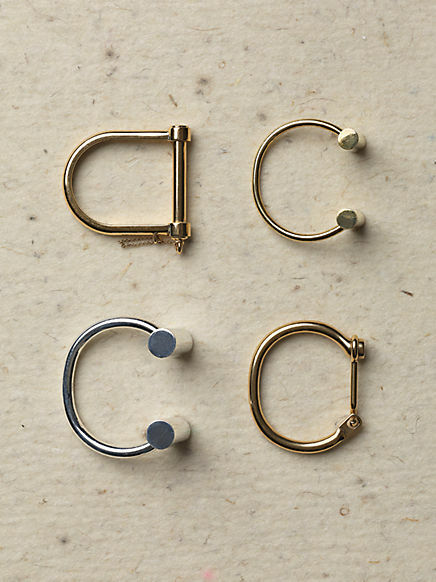 The top left gold tone one is the handcuff bracelet that got me obsessed...it reminds me of lock...such a simple design yet made with perfection. Simple enough to pair with all my other bracelet and elegant enough as a stand alone. Celine is just good that getting that right.